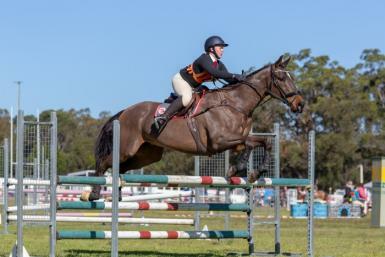 Buck Ivor is a kind schoolmaster gelding who behaves like a gentleman no matter where he is, either grazing in the paddock or at a big show, he won't bad an eyelid. 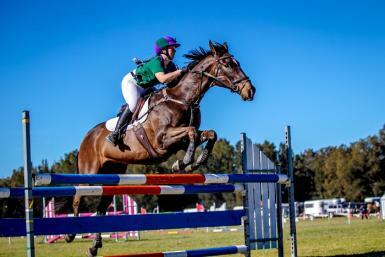 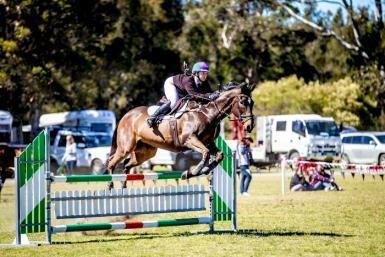 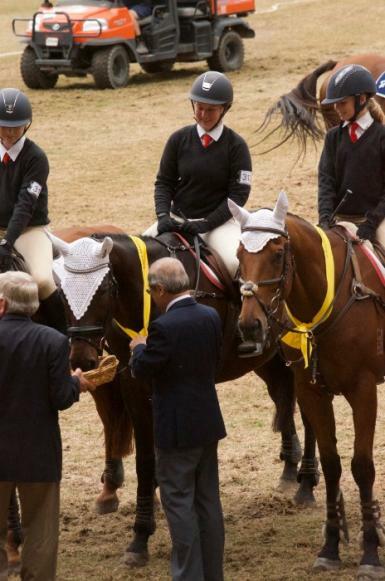 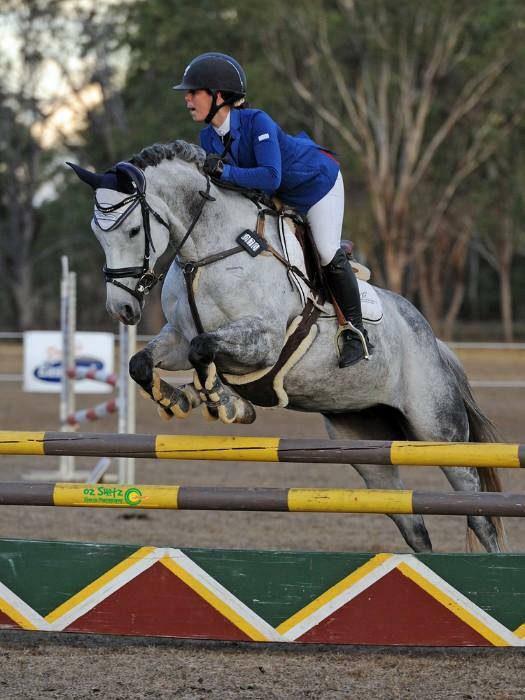 Jerry has seen it all, from competitive jumping classes to trail rides, in the dressage ring and on the xc course, he has unlimited experience in every discipline. 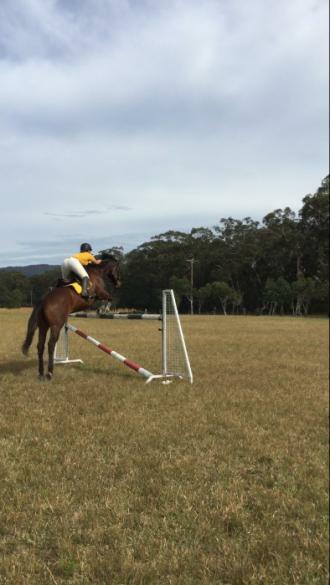 Completely unfazed and unflappable, he is used to experienced riders as well as beginners and does his best no matter his rider’s ability. 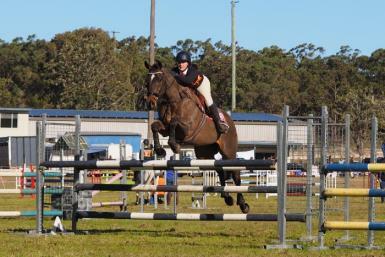 Jerry has taught me from nervously jumping 80cm to confident courses of 1.10cm+ and training 1.20cm as well as being A graded in pony club for show jumping. 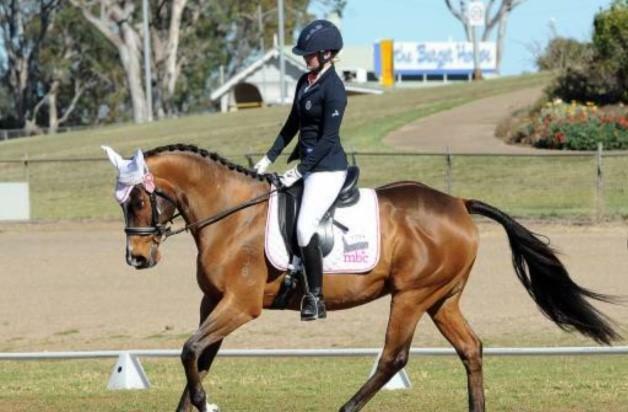 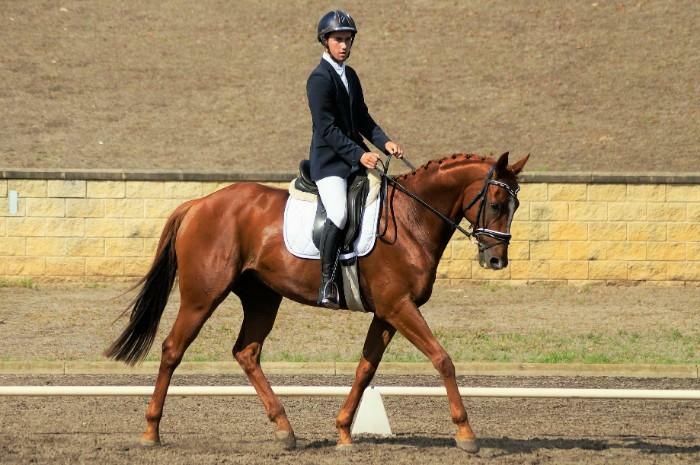 In dressage he is competing successfully at novice level with walk to canter, flying changes, leg yield, counter canter and more established. 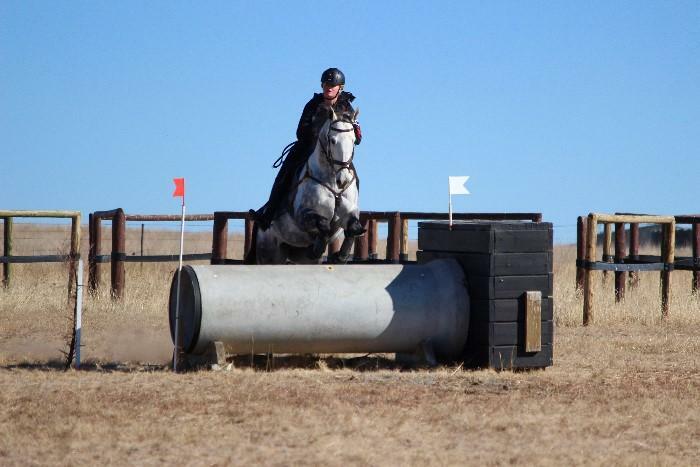 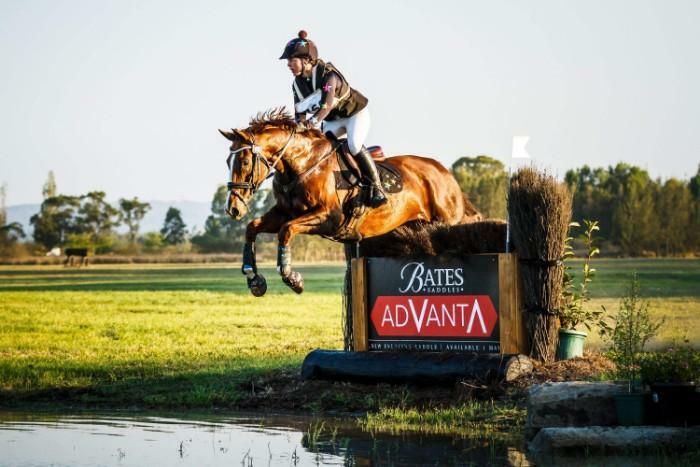 he has also competed at intro level eventing with me and trained up to prenovice level. 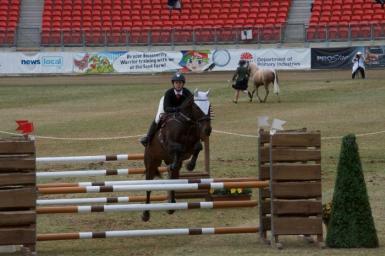 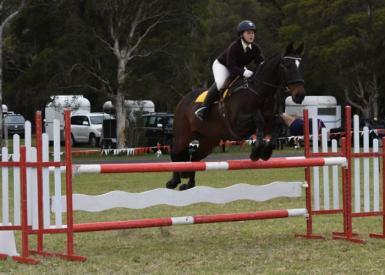 Competing numerous times at the Sydney Royal Easter Show, State Interschool events and State Pony Club as well as regular camps, clinics and training days in a range of disciplines, Jerry's main strength is in Show Jumping ring and his active pace and tight turns keep him consistently at the top of the scoreboard in his events. 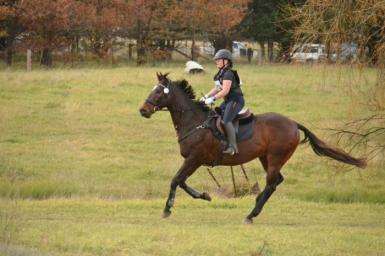 Jerry is the most honest horse I’ve ever met, always saving his rider on course if a bad distance occurs etc. 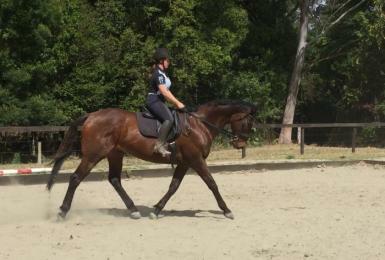 He is an experienced horse who will take his next rider up the grades in which ever discipline they choose. 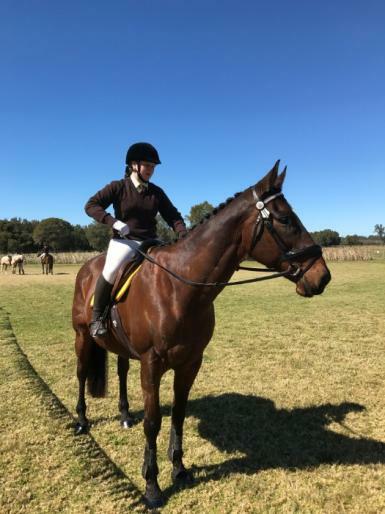 He is suitable for a confident teen or adult who is capable of handling a large horse and has some previous experience to bring out his best abilities. 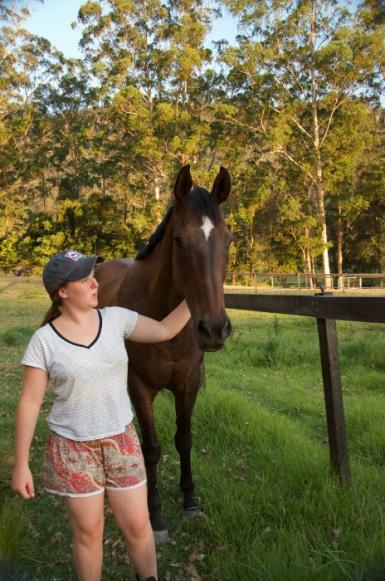 His sweet and caring nature makes it easy to wash, catch, lunge, float, feed, vaccinate, rug etc and super easy to take out to events every time. 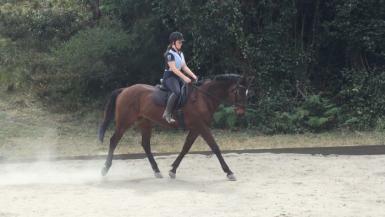 This is a very sad sale due to HSC commitments and myself just not having enough time for him. 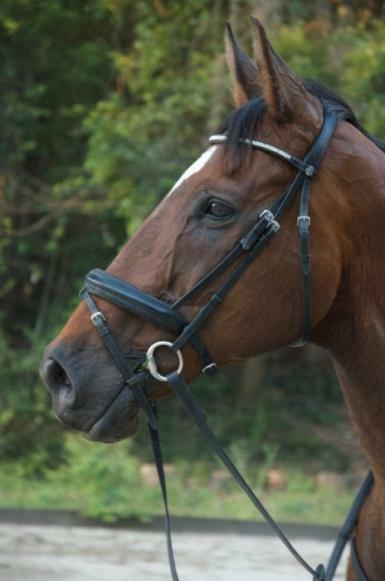 Jerry is currently in perfect health, moderate work, and he is a very good doer on all feeds. 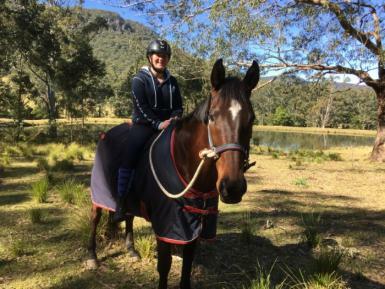 Jerry’s future home is NOT negotiable and only the best love and care will be accepted as he is a very special part of our family.